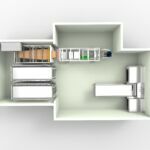 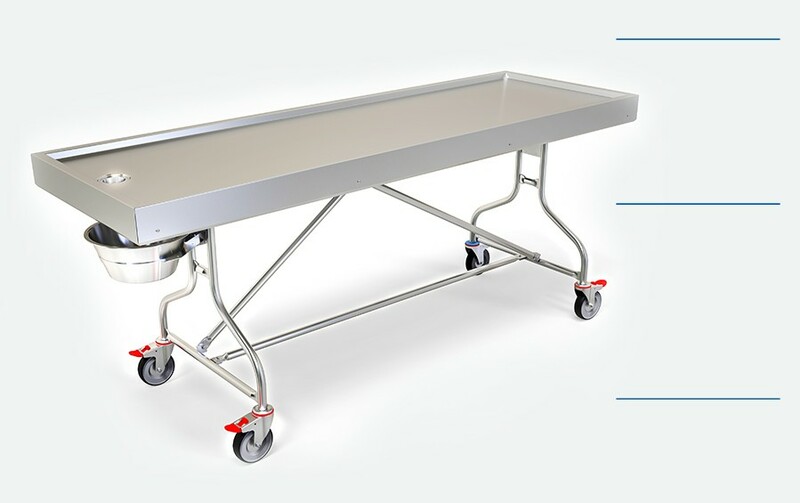 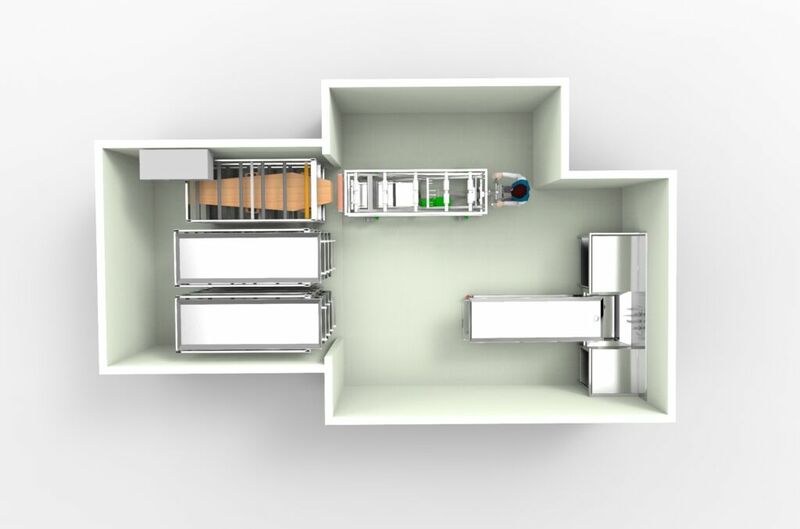 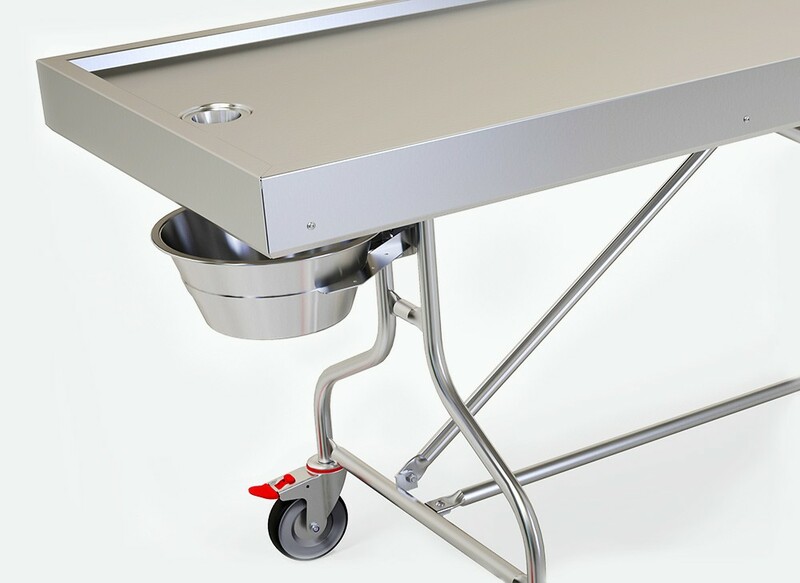 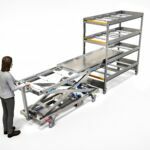 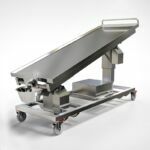 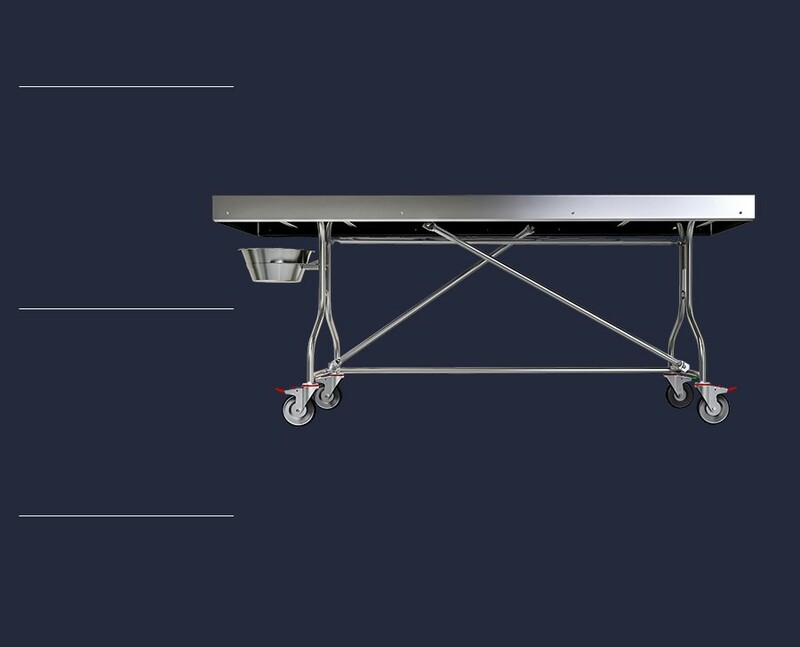 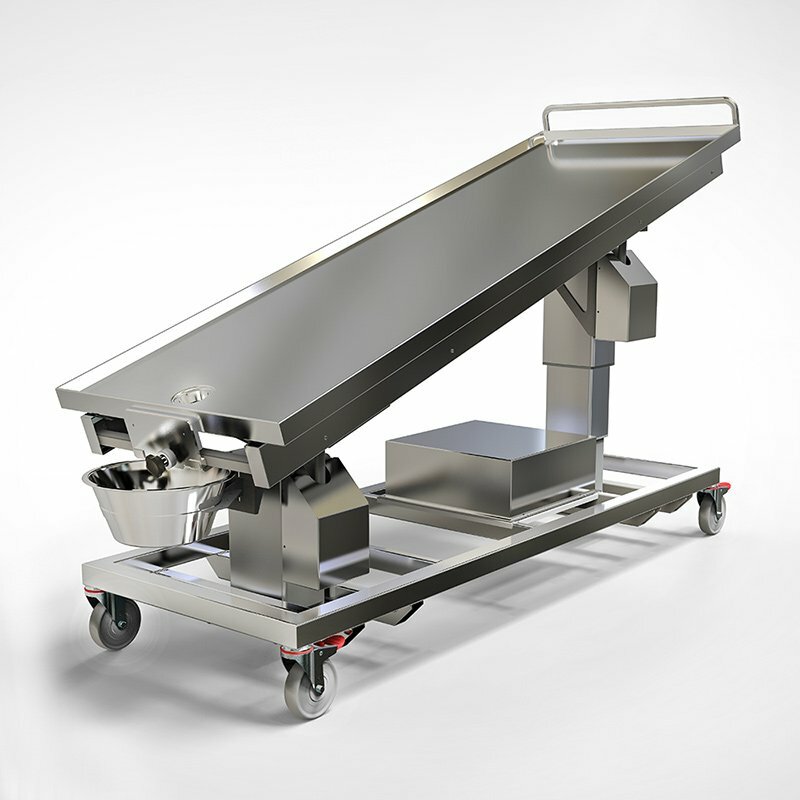 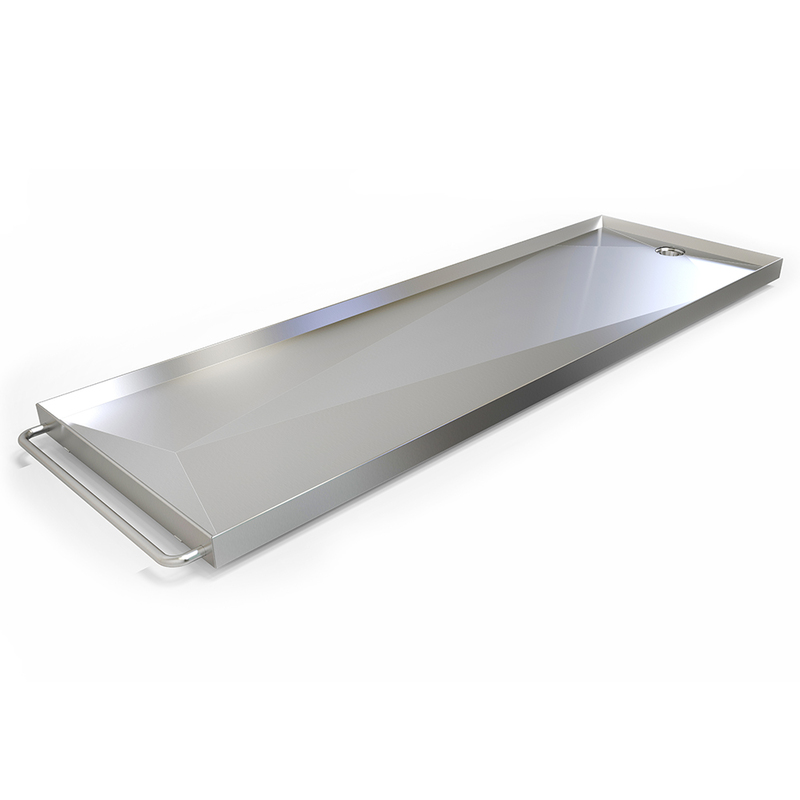 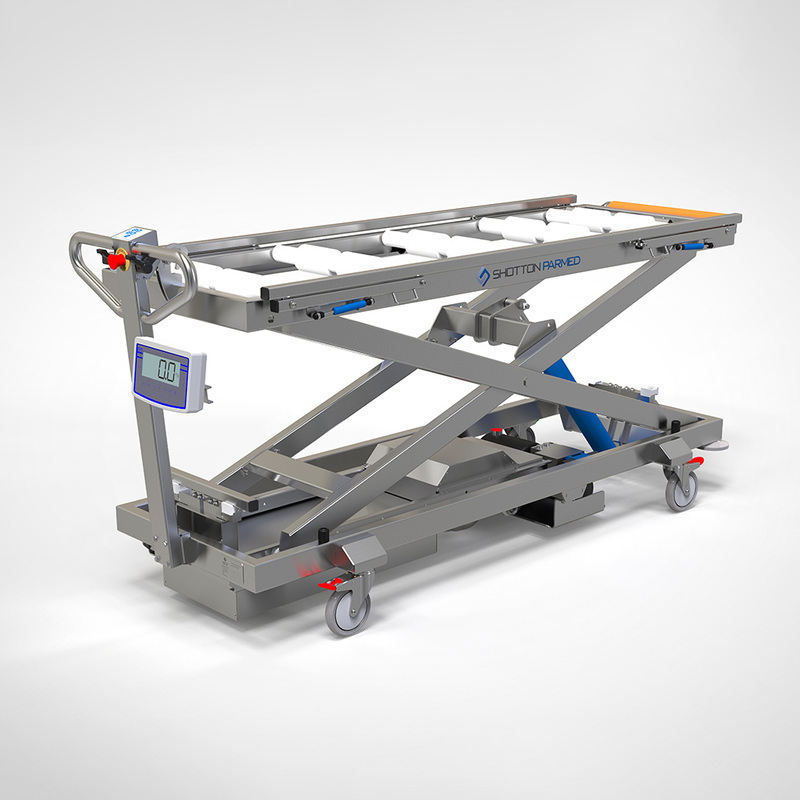  The standard fixed tray mortuary trolley is constructed with a 316 grade stainless steel tray top and 304 grade stainless for the frame, it is load rated to 250kg and is easy to spray or wipe clean. 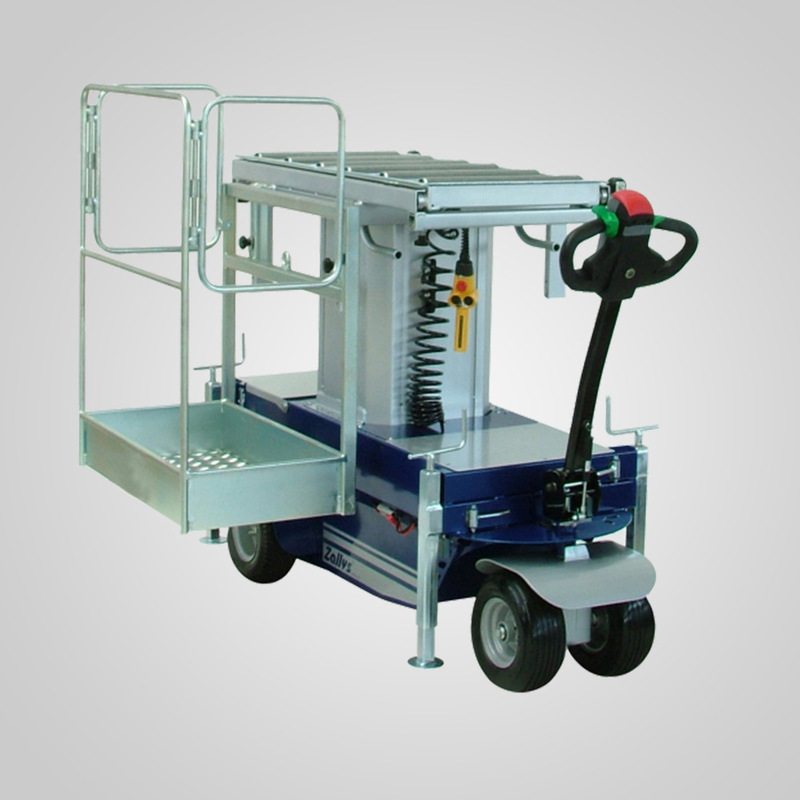 It also has 4 locking castors giving the trolley excellent stability. 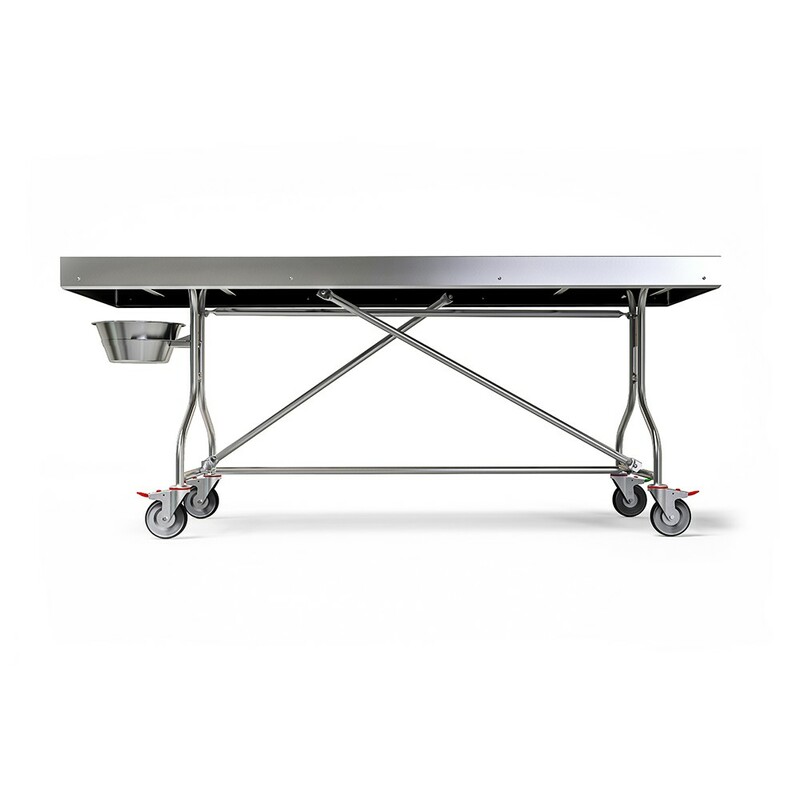 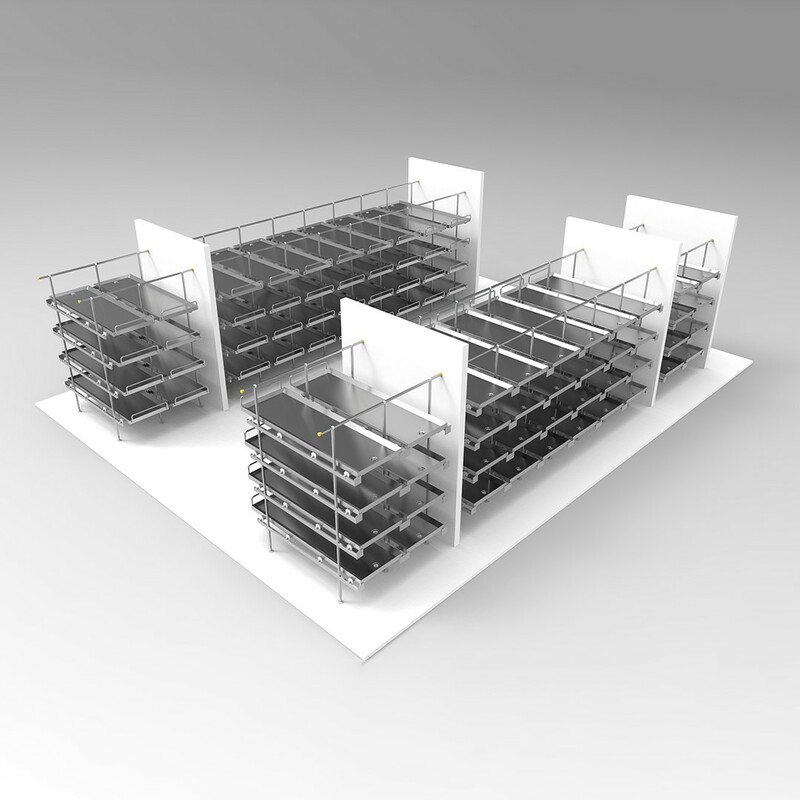 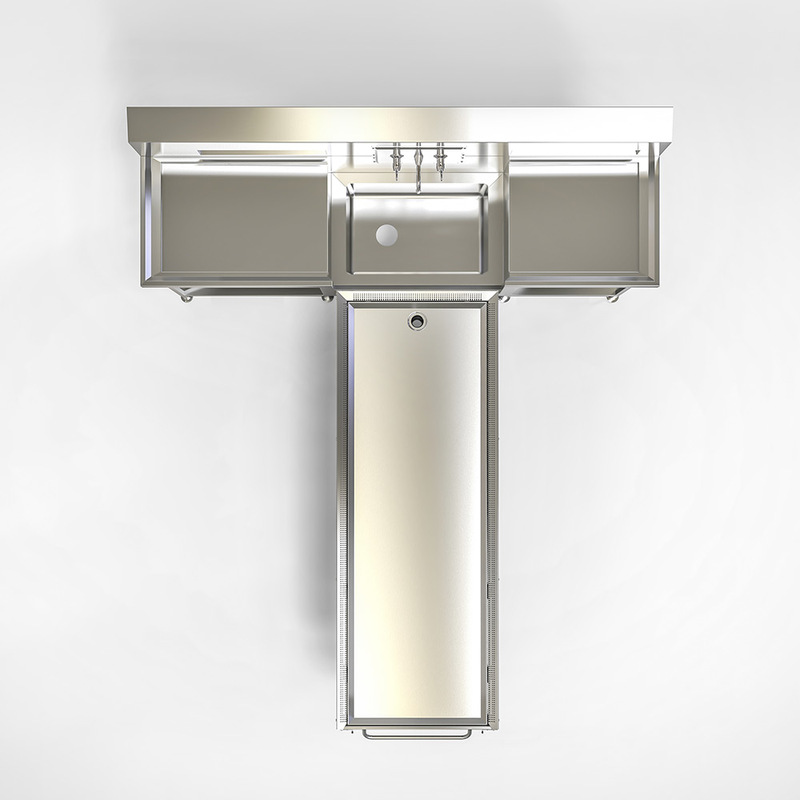 Built with 316 grade Stainless Steel tray on a 304 grade Stainless Steel Frame.